Anna and Wendy discuss episode 80 of Chronologically LOST, Episode 080 – January to October 2005, featuring the Oceanic Six returning to the real world, and their first few months there. Podcast length 1 hr 5 min. 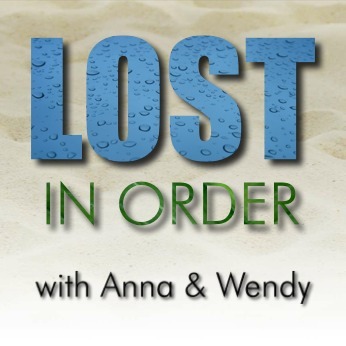 Anna and Wendy discuss episode 79 of Chronologically LOST, Episode 079 – December 31 2004 (day 101 on island), featuring the frozen donkey wheel, an escape from the island for some, many partings and an emotional meeting. Podcast length 1 hr 21 min.